I wish I had a video camera recording at all times when Sophia speaks. Seriously, the girl says some of the most out of this world things. I’d also like to have a camera trained on mine and Sarah’s faces when we hear the things she says. Half amusement, half confusion, half concentration. One too many halves? Three halves make a whole, right? No? Oh well. I’ve written and “illustrated” some of the gems Sophia has come up with before, but there are far too many other times that I haven’t written down the stuff she says. I’m sure every other parent of a toddler listens in amazement at what the beautiful mind of a toddler has come up with. I’m more mad that I can’t remember a lot of them. Sarah has started to note some of them down and they crack me up. I honestly don’t remember what she said after that because I was laughing so hard. When you were little?! Girl. you are three! You’re almost as little as they come. I know in her head, “when she was little” was when she was a baby, or when she was one or even two. But that doesn’t make it any less funny to me. There are many other sites that share the goodness that their kids come up with on a regular basis. I’m sure you’ve heard of them before, too. HowtobeaDad has an awesome dedicated to great stuff their kids say. And Brent over at DesignerDaddy wrote about a recent convo with his son. 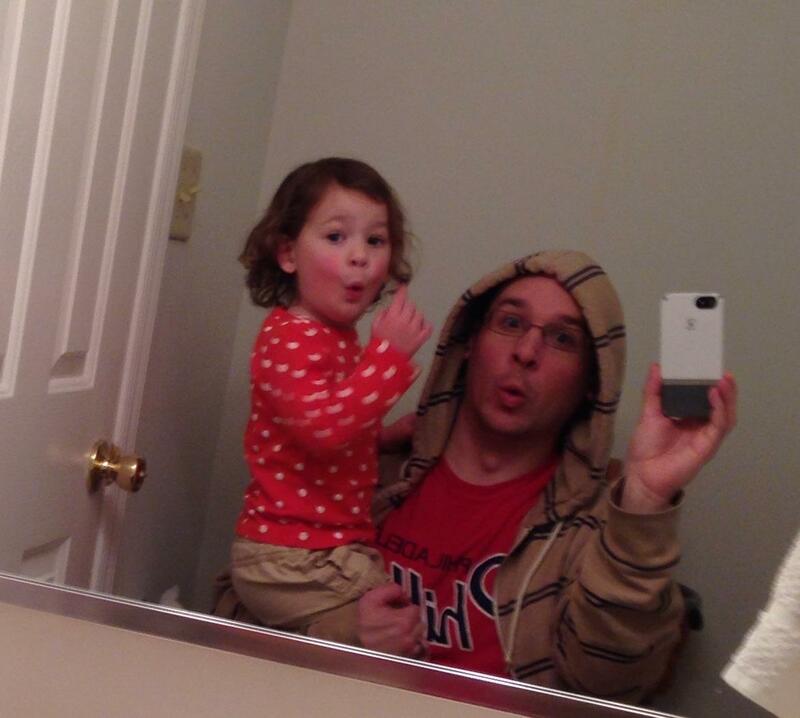 And of course, who can talk about convos with their small kids without mentioning the guys at Convos With My 2-Year Old and their hilarious videos. I’ve written about them before here. 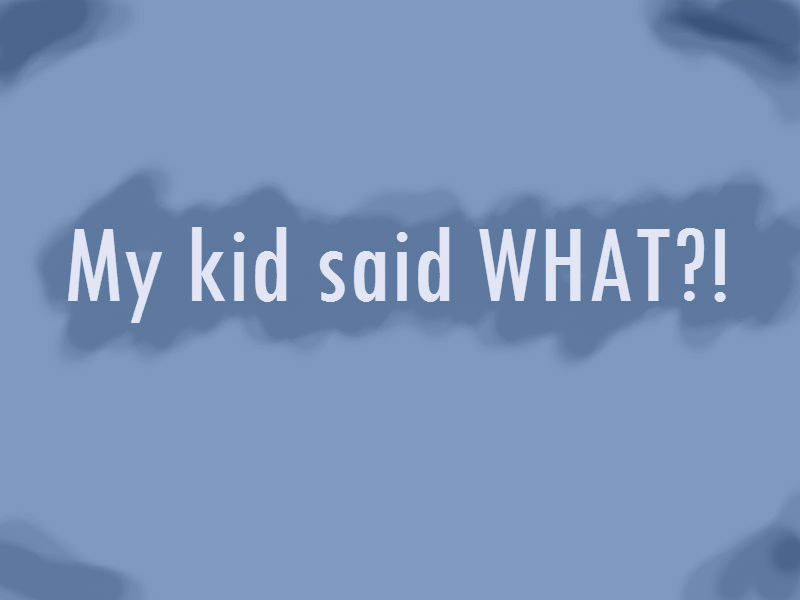 What hilarious things have your kids said? Share them in the comments below, on my Facebook page, or on Twitter!